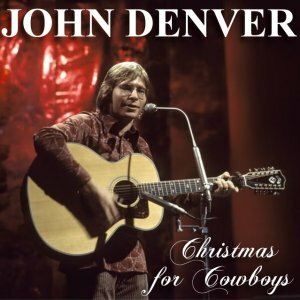 Christmas For Cowboys 0 out of 5 based on 0 ratings. 0 user reviews. Red Rocks Amphitheatre, Morrison, CO; August 1973. 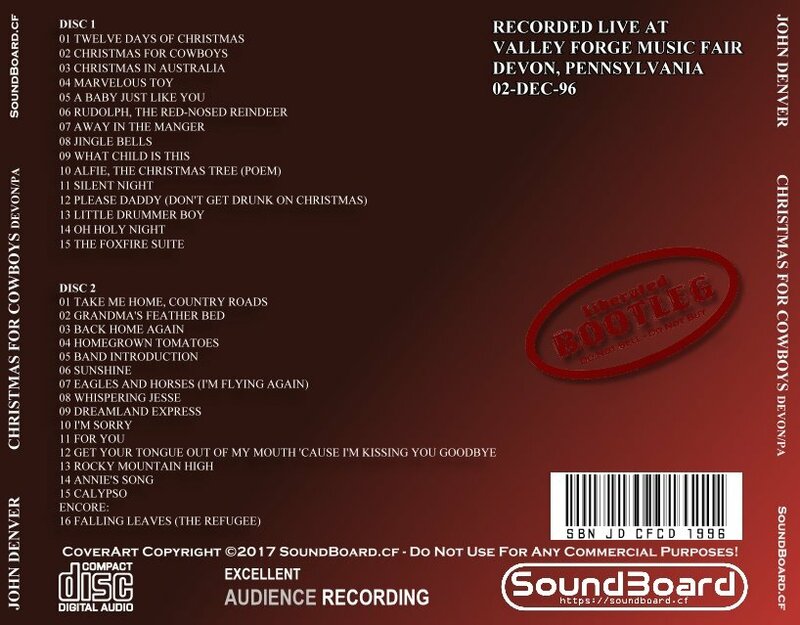 Fairly to very good soundboard (audio likely ripped from VHS). May sound rough to some.